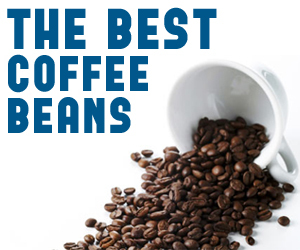 Coffechino have listed some interesting facts about coffee that every coffee enthusiast would like to know. Amaze yourself! If coffee is your special treat or an everyday luxury it is always a good idea to ask retailers if they offer a loyalty card. The cards are a great idea all round, they give retailers a chance to thank customers for their loyalty and customers feel as if they are getting a little something back.